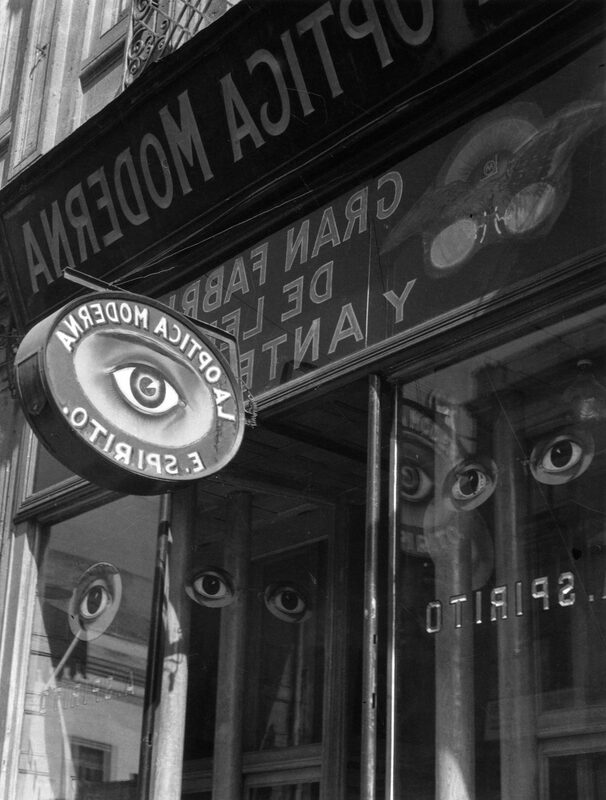 Surrealismo: Ojos de México (Surrealism: Eyes of Mexico) features photographs that demonstrate the enduring influence of Surrealism on photography in Mexico. Surrealism as a style emerged from the ashes of World War I. At a time when artists and intellectuals turned against the “high culture” of the Europe that they believed spawned the horrors of war, some artists viewed Surrealism as a mechanism for celebrating the mysteries of the subconscious mind. Dreams, desires, and fantasies were depicted in strange juxtapositions of time and space. It explored the irrational and the unexpected in life.